Be it a new puppy, rescued dog, or an older dog, we're here to help you become a team. A team where both sides of the leash develop an understanding. At K9sBehave, your canine partner is treated with respect and learns to respect you. Since dogs can learn at all ages and stages of life, it is always worthwhile to form new habits, teach new things and improve your relationship. We have the understanding and expertise to figure out what it takes to develop a great working relationship between you and your dog. We use only gentle and humane methods to help your dog learn and begin to make changes at their own pace. We take your specific goals and create a custom training plan that meets your needs. We also focus on relationship development so that you and your pet are both devoted to making each other happy. Your dog training sessions should be fun and effective. 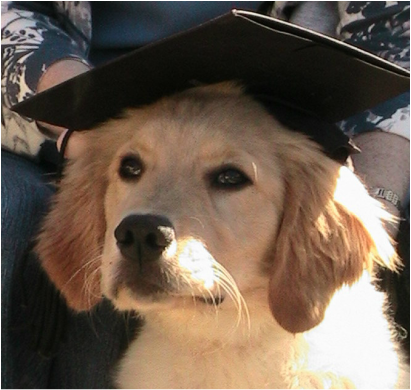 Our gentle, positive reinforcement training methods create a beneficial partnership between animals and their owners. This is a fun 4 week class where you will learn different methods for teaching your dog some amazing tricks. This 5 week course requires that you register and attend an orientation before your first class. Orientations are held on May 1st. Adult Manners Dog Training Classes through the Humane Society.